The Story of UT Research – from freshmen to global experts – in 14 schools and colleges representing more than 100 departments and centers. If you encountered an elephant bird today, it would be hard to miss. Measuring in at over 10 feet tall, the extinct avian is the largest bird known to science. However, while you looked up in awe, it’s likely that the big bird would not be looking back. According to brain reconstruction research led by The University of Texas at Austin, the part of the elephant bird brain that processed vision was tiny, a trait that indicates they were nocturnal and possibly blind. The findings were published Oct. 31 in the journal Proceedings of the Royal Society B. 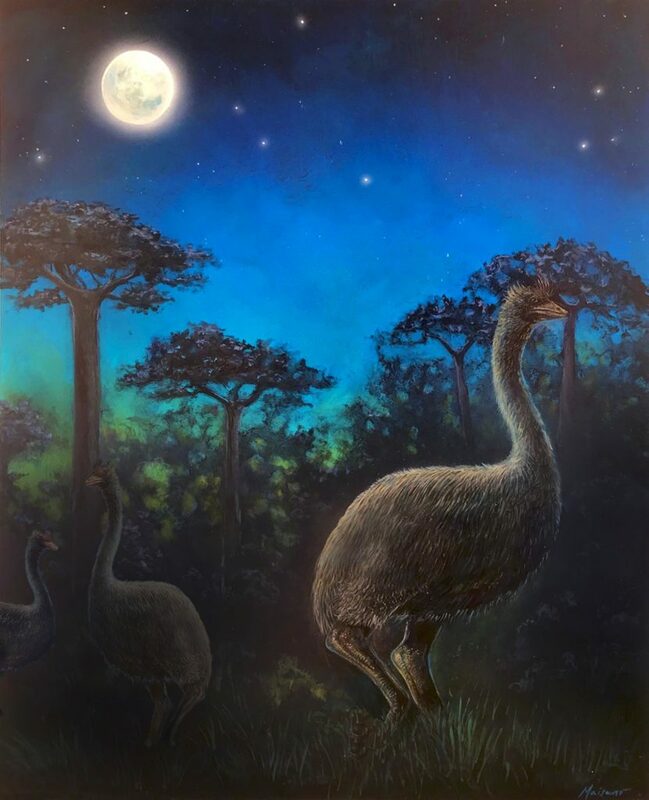 A nocturnal lifestyle is a trait shared by the elephant bird’s closest living relative, the kiwi — a practically blind, chicken-size denizen of New Zealand — and a clue that is helping scientists learn more about the elephant bird’s behavior and habitat, said Christopher Torres, a Ph.D. candidate who led the research. Julia Clarke, a professor at the UT Jackson School of Geosciences and Torres’ Ph.D. adviser, co-authored the study. Torres is a student in UT’s Department of Integrative Biology in the College of Natural Sciences. Elephant birds were large, flightless and lived in what is now Madagascar until a mixture of habitat loss and potential human meddling led to their demise between 500 and 1,000 years ago. Scientists had previously assumed that elephant birds were similar to other big, flightless birds, like emus and ostriches — both of which are active during the day and have good eyesight. But Torres and Clarke revealed that elephant birds had distinctly different lifestyles through reconstructions of their brains. Bird skulls wrap tightly around their brains, with the turns and curves of the bone corresponding to brain structures. The researchers studied the skulls of two species of elephant birds. By using CT-imaging data of the two elephant bird skulls, the researchers were able to create digital brain reconstructions called endocasts. In addition to the elephant bird skulls, the researchers also created endocasts for close relatives of the elephant bird, both living and extinct. In both elephant bird skulls, the optic lobe — a bundle of brain nerves that controls eyesight — was very small, with the structure almost absent in the larger species. The lobe had the most in common with that of a kiwi, which Torres said came as a “total shock” because of the kiwi’s poor vision and nocturnal behavior. Andrew Iwaniuk, an associate professor at the University of Lethbridge and an expert on brain evolution in birds who was not involved with the research, said that he had a similar reaction to the findings. In addition to vision, the endocasts rendering of the olfactory bulb — the part of the brain that processes the sense of smell — helped shed light on the habitats where elephant birds lived. The larger of the two species of elephant bird had a large olfactory bulb, a trait associated with forest dwelling. In contrast, the smaller elephant bird species had a smaller olfactory bulb, possibly indicating that it lived in grasslands. The smaller species also appears to have somewhat keener vision, which means it may have been more active at dusk than during the pitch black of night. This work was funded by a National Science Foundation grant and the Jackson School of Geosciences.  For more information, contact: Monica Kortsha, Jackson School of Geosciences, 512-471-2241. For questions, inquires and suggestions, contact showcase@austin.utexas.edu. The UT Research Showcase was created to convey the breadth and diversity of research taking place around UT Austin. All stories have equal billing regardless of originating unit/college/school. The interactive interface was adopted to permit the visitor to navigate between stories from within a single page and require minimal mouse clicks.